Valentine’s Day is celebrated on February 14 every year. It’s usually a reminder to celebrate the love in our lives, whether that’s your spouse, family members or friends. 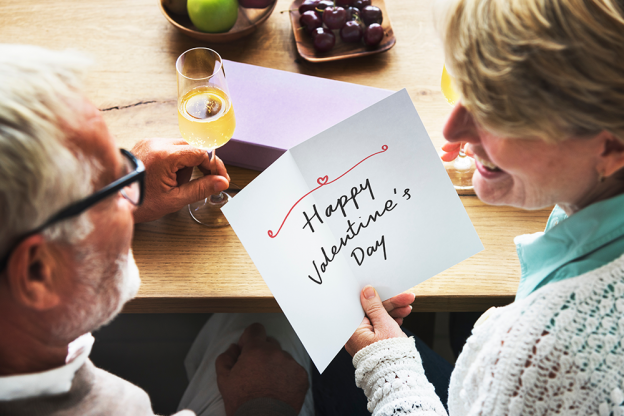 This entry was posted in For the Family and tagged senior communities, senior living community, Valentine's Day on February 7, 2019 by Alex Rothstein.